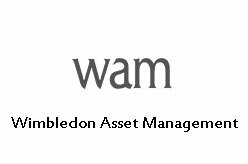 Asset Management Companies UK list. 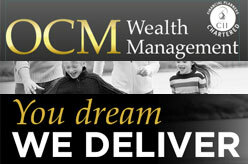 Find UK asset managers firms. 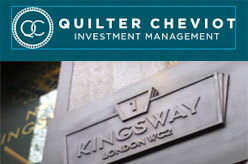 UK asset management company address, phone number, services and company details. 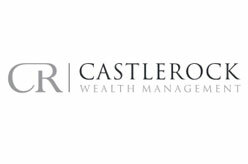 Companies are – Aberdeen Asset Management plc – London, UK, GR-NEAM Limited, Odey Asset Management, Simmons & Simmons LLP, Royal London Asset Management Ltd, Marathon Asset Management, Capital Asset Management Plc, Schroders UK, BlackRock London, Franklin Templeton Investments, London and Capital Asset Management, Montpellier Asset Managemen, Fusion Asset Management LLP and Wimbledon Asset Management Limited (WAM), London. 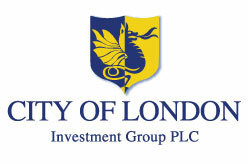 List of Asset Management companies in London.